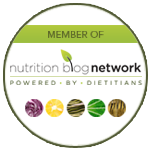 Good nutrition isn't all bad | Health Stand Nutrition Consulting Inc. When I meet people for the first time and they find out I am a dietitian, there are often two types of responses. Some people are sincerely very interested in what I do and inevitably start fishing for answers to some of their own burning nutrition questions. I also meet a fair number of people who literally shut down at the mere thought of healthy eating. 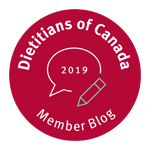 I have always been curious about why some people are so repelled by the idea of dietitians and the field of nutrition in general. Perhaps it is because the word dietitian contains the word “diet” and also the word “die” — both often perceived as very negative. Or is it because the diet industry and many so-called health professionals have them believing that in order to be healthy, food must taste awful, be part of some special product or be difficult to prepare? Or could it be that they feel guilty that this is one area of their lives they value tremendously but can’t seem to figure out? Regardless of the reason, if you have been repelled by the field of nutrition, I would like to challenge you to think a bit differently about what “healthy eating” is all about. If you have felt in the past that healthy eating is about deprivation, realize that you don’t have to be perfect. In fact, I like to say that “imperfect is perfect.” Get over getting it right and move to a philosophy of eating just a little bit better. Challenge the stubborn voice in your head that tells you, “Go big, or go home,” because inevitably trying to make too much change will result in “Go big, and go home.” Instead, choose flexible nutrition goals that cause you to work a little bit on your food choices but are not absolute. For example, if you drink lots of alcohol and are looking for strategies to help you reduce intake, you might consider setting a target number of drinks for a typical work week coupled with permission to take a vacation from this during the playoff hockey season and your summer holidays. When you avoid “all or none” thinking, you can’t lose. 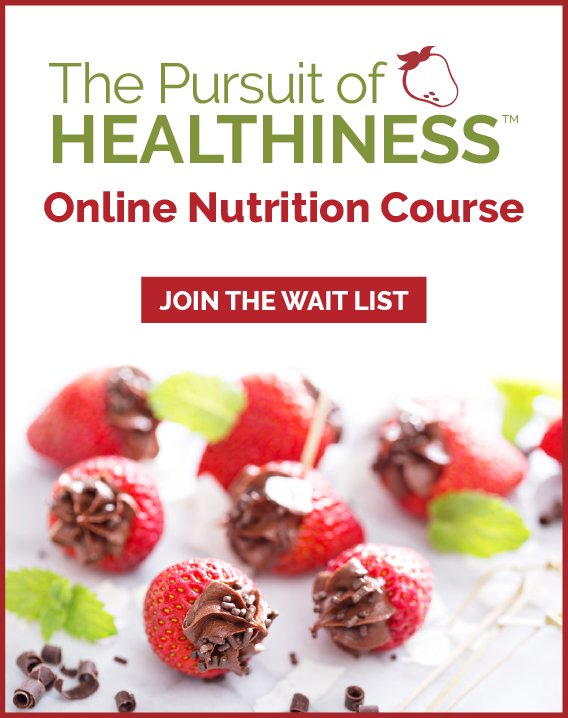 You can still choose to get healthier without sacrificing social fun and the amazing taste of sugar, fat and salt (since even dietitians know these really do taste good). Tried making a nutritional change and found that you didn’t stick with it? Don’t worry about it; you didn’t fail. You just learned a valuable lesson about yourself. A single strategy won’t work 100 per cent of the time, but if it works occasionally, it is still useful. Think of having a healthy eating tool kit with a variety of tools that will be useful at different occasions. For example, if you usually skip lunch but remembered to pack your lunch twice this week, celebrate the fact that your strategy worked two out of five times and work on devising different tools for the other three workdays. If you bought a box of 100-calorie chocolate bars in order to help you reduce your daily chocolate fix to a smaller portion but ended up eating the whole box in one sitting, you learned something about yourself. You didn’t fail. You learned that having the bars in the house is a trigger for wanting to eat them all at once. Take this information and try another strategy until you stumble upon something that makes sense. Trying something new and getting into a healthy eating groove takes time and patience. Repetition is needed to develop any new habit, so cut yourself some slack and remember that anything new feels awkward until you get into the habit. The first time you try adding a piece of fruit to your usual breakfast of toast and peanut butter won’t feel just right. How could it when you have never done it before? But after you have repeated this new awkward habit over time, it becomes second nature. Acknowledge that change, no matter how small, is hard. Although you may think you are invincible, chances are eating poorly will catch up with you one way or another. One of the most profound ways nutrition will affect your day-to-day life is related to your energy and stamina. You can’t put a price tag on the benefits of feeling better through your workday and having the “get up and go” to do the things you want to do in your personal time. The toughest part about my job as a dietitian is to convince you to invest in your health now for benefits that will take months and years to show. What you eat now influences your risk for cancer, heart disease, diabetes and more. What you do is also a glimpse into the future of your children’s lifestyle and eating habits since they will reflect your choices. If you can’t be motivated to choose a healthy lifestyle for yourself, do it for your kids. Realize that while I don’t expect eating well to rank as the focal point of your life, it shouldn’t be at the bottom of your “to-do” list either — to get to when you have the time. There is never a good time to start. Somehow, life never slows down enough to get to the things we need to change. There is no better time than now. 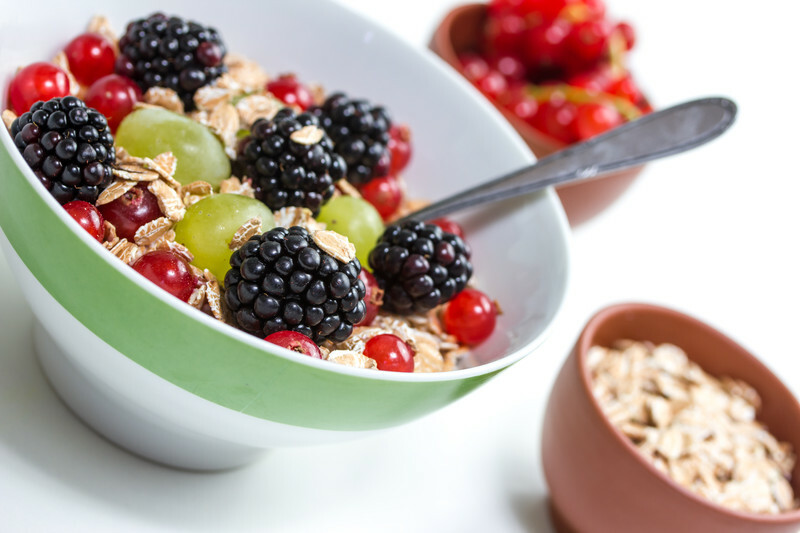 If you are somewhat convinced that you should make a move toward healthier eating and have embraced the above philosophies, here are the three most important things you can do to tap into the biggest payoffs. Avoid skipping meals and choose to eat every 3-5 hours for the best energy and also to prevent you from overeating at the next meal. For adults, an ideal plate should be composed of half vegetables and/or fruits, one-quarter grains/starches and one-quarter protein. If you are overweight, try shrinking down the size of your portions by 10-25 per cent, and you will find that your weight starts to change even though you have not changed your food choices. If you are already doing these things, well, it looks like you are not so repelled by the field of nutrition after all.